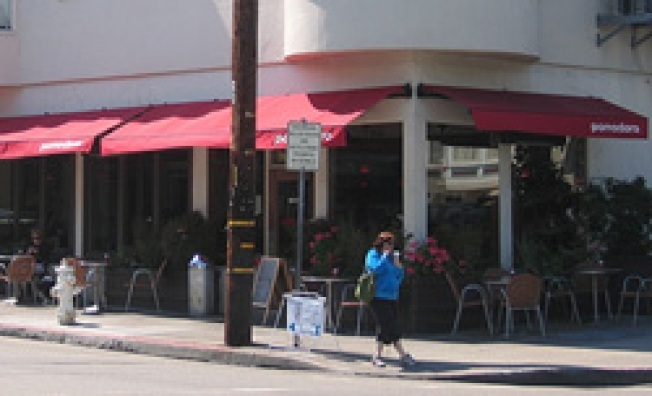 Crimewave: Multiple Noe Valley Restaurant Robberies? Pomodoro wasn't so lucky as we heard that their manager got assaulted when they were leaving the restaurant as the people who tried to rob it the evening before thought that they had a deposit drop on them, which is why they didn't find any money to steal. For all the small businesses out there that may read this, please take extra precautions to protect yourselves, and your employees. Curiously, we haven't read anything about these events in any mainstream media outlet, so the specifics are still unclear (at best), but nonetheless, consider this a PSA for all you restaurateurs. Related: Oh, and if anyone has seen Roland Passot's safe, if you could return it, that'd be great.